You can apply for Letter Of Consent (LOC) to work in Singapore if you are an eligible Dependant’s Pass holder, or an LTVP/LTVP+ holder who is the spouse or unmarried child of a Singaporean or Singapore Permanent Resident. Get key facts about the Letter of Consent (LOC) for eligible pass holders to work in Singapore, i.e. Dependant’s Pass holders, LTVP/LTVP+ holders who are spouse or unmarried children of a Singaporean or permanent resident. Who it is for Eligible LTVP/LTVP+ holders and Dependant’s Pass holders who want to work in Singapore. Who can apply An employer or appointed employment agent needs to apply for the Letter of Consent. The Letter of Consent (LOC) allows eligible Dependant’s Pass, LTVP or LTVP+ holders to work in Singapore if they find a job here. A Dependant’s Pass holder who is a dependant of an Employment Pass (EP), EntrePass or Personalised Employment Pass (PEP) holder. 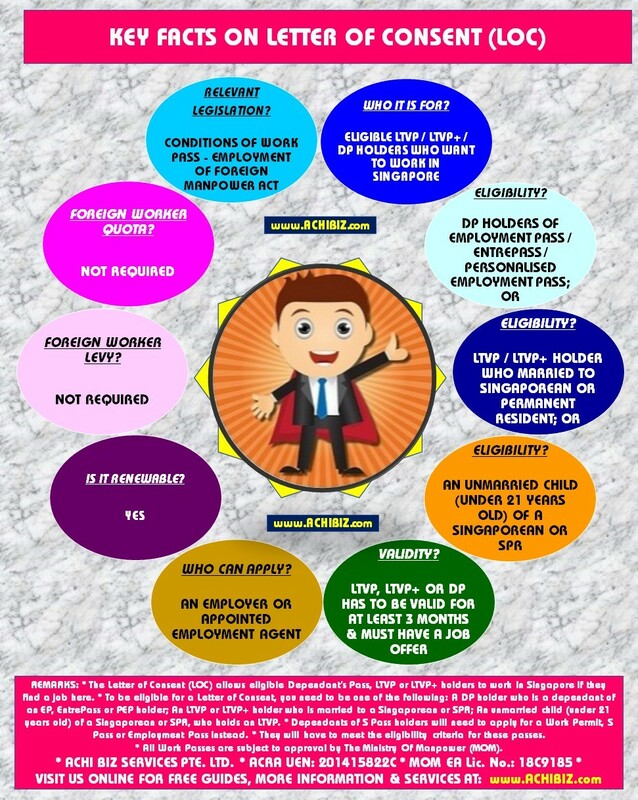 An LTVP or LTVP+ holder who is married to a Singaporean or permanent resident. An unmarried child (under 21 years old) of a Singaporean or permanent resident, who holds an LTVP. If you are a dependant of an S Pass holder, you should apply for a Work Permit, S Pass or Employment Pass instead. The LTVP, LTVP+ or Dependant’s Pass has to be valid for at least 3 months, and you must have a job offer with a Singapore employer. You are not allowed to work in objectionable occupations such as a dance hostess. 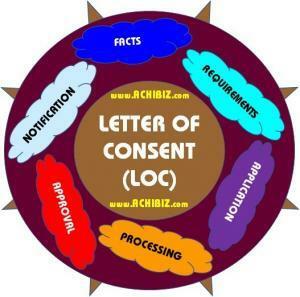 The employer or appointed employment agent can apply for the Letter of Consent. You can only begin working after the employer has received the LOC. 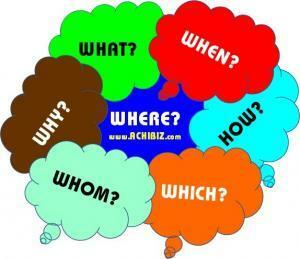 What the employer indicated in the LOC application. The expiry date of the LTVP, LTVP+ or Dependant’s Pass. The LTVP, LTVP+ or Dependant’s Pass is cancelled or expires. You are no longer employed by the company. The employer still needs to cancel the LOC. For selected professions, you will need to submit additional documents when applying for a Letter of Consent. These include healthcare professionals, lawyers and regional representatives. Other than these documents, MOM may ask for other documents during reviewing of your application. A copy of the approval letter from Enterprise Singapore for setting up the representative office in Singapore. The purpose of the application. The duration of the candidate’s assignment. A guarantee for the maintenance and repatriation of the candidate. A copy of the foodshop licence issued by NEA. If you have a new establishment and don’t have the licence from NEA yet, you can submit a copy of the “Application for Foodshop Licence” letter issued to you by NEA.